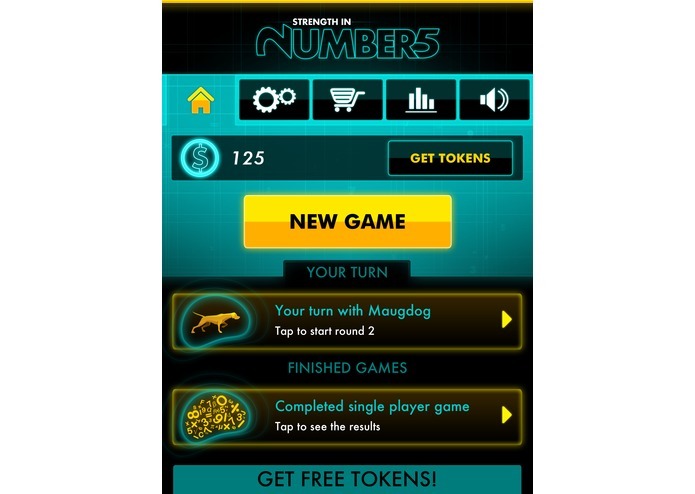 Strength in Numbers is more than just a fun game with flashy graphics and high energy music, it's also a comprehensive multiplayer game designed specifically to strengthen the fundamentals of elementary and middle school math for students. 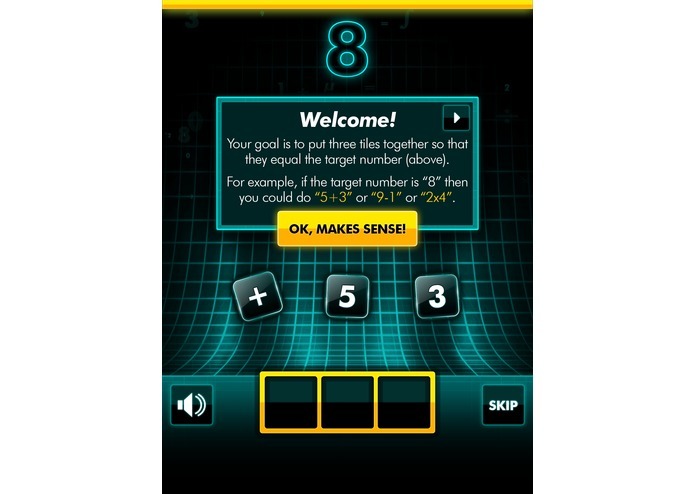 In this fun and developmentally appropriate math game, players make simple equations that equal a specified target number by positioning tiles at the bottom of the screen (for example 2+6 = the target number of 8). Player's compete in three round games, solving as many equations in each round as possible in an effort to maximize their scores. Bonus tiles add to the game's depth by presenting additional potential solutions with varying point values. 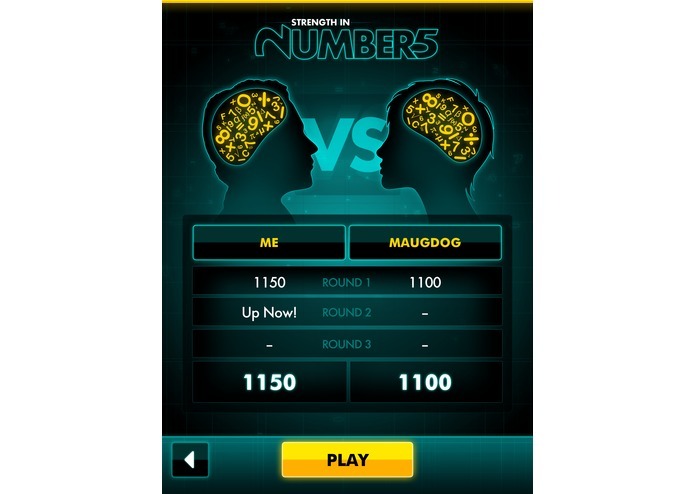 Strength in Numbers is designed in consultation with math teachers as a fun educational tool. 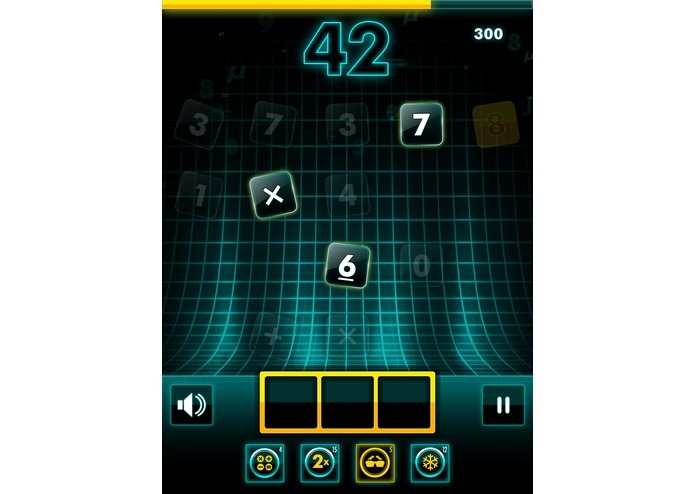 The game is effective at teaching students mathematical fundamentals because of the innate competitive and engaging aspects of multiplayer gaming. Not only can students compete against one another, but also with their parents and teachers. This gives the educator direct involvement with the student's practice of mathematics outside of the classroom. Beyond support for the full line of Apple's iOS devices, there is also a web enabled version currently in beta that can be viewed here: https://strengthingames.com/games/strength_in_numbers/play/ (Firefox, Chrome, or Safari required at the moment!). This means that students without access to costly iOS tablet devices have access to the game too! And here's the best part… Strength in Numbers is free to play! 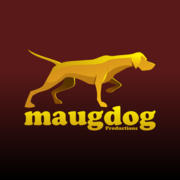 When released in the App Store, the game will feature an ad-supported version allowing anyone with an iOS device or desktop computer to play at no cost to them.